Development teams are constantly seeking new ways to increase agility and speed their delivery. 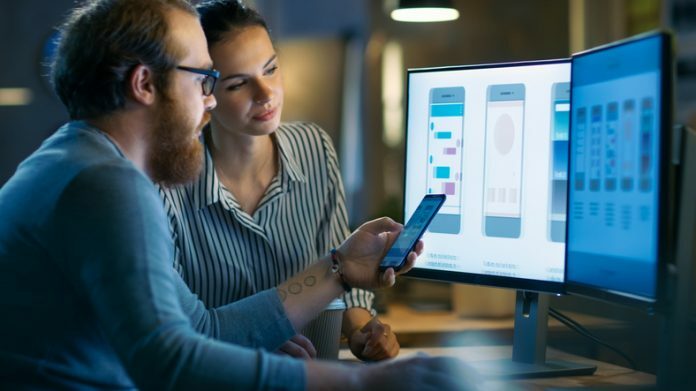 With all the pressure on programmers to quickly develop new apps and updates, it’s vital for teams to follow the latest mobile application development tactics. Therefore, modernizing your mobile app development should be a priority for IT leaders. 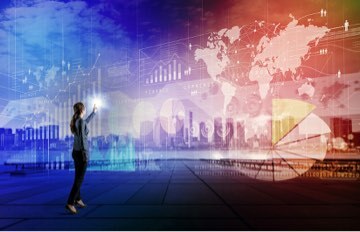 To meet these new challenges, smart app developers are embracing cross-platform development tools, shared APIs and mobile back-end as a service (MBaaS). Today’s mobile apps must work across more than just different operating systems and device types. They must also function seamlessly across multiple platforms and emerging technologies. And they need to perform cross-platform development while minimizing the cost and effort necessary for developers to implement those different versions. That leads us to APIs, the lifeblood of mobility. APIs give developers the simplified access to the data and services needed to build amazing apps. In fact, good mobile APIs act as spurs to innovation. Think of APIs as Lego blocks. The better and more varied the collection of blocks you make available, the better and more creative the objects people build. An enterprise that makes mobile-optimized APIs widely available to developers is positioned to make terrific innovation leaps, and at a pace that would never be achievable by top-down planning alone. With the right tools, development teams can quickly find and deploy useful APIs containing pre-built templates, third-party software plugins or integrated adapters for back-end systems. This cross-platform development works in concert to rapidly increase the pace of development test cycles through automation and eliminate the costs and time sink associated with requiring teams to engineer plugins, connectors and integrations from scratch. The next step in connecting cross-platform development with the broader app ecosystem is MBaaS. Most independent app developers and startups simply do not have the luxury of maintaining a dedicated back end. With MBaaS, developers short on time and staff can store data, scale cloud databases, host push notifications and track app analytics—all through a consolidated process. This connector technology utilizes the latest smartphone features to simplify access to enterprise services, so companies can quickly orchestrate sophisticated solutions that combine existing applications. Learn more ways to modernize how you develop mobile apps.